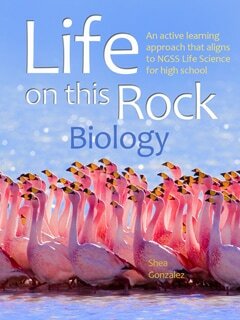 Crafted from the authors’ 20 plus years experience teaching biology to students of all majors and all levels, Life on this Rock: Biology is specifically written for students majoring in fields other than science. 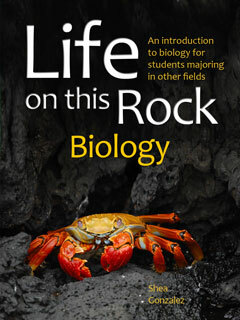 Unlike competing textbooks that offer diluted versions of biology written originally for science majors, the Life on this Rock series is full-fledged biology designed to capture and nurture your students' interest and understanding by showing them that science and the scientific method is actually relevant to their careers and their lives outside a lab. 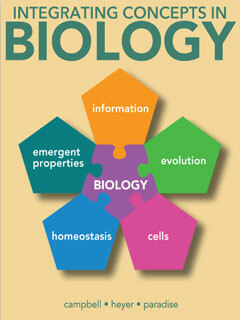 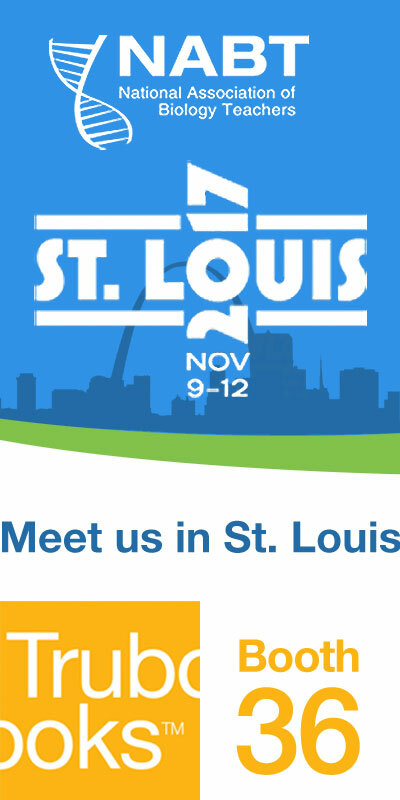 While still actively helping them learn all the core concepts required of biology majors. Use Life on this Rock: Biology as a standalone one-semester course or pair it with Life on this Rock: Form and Function​ for a complete two-semester program. 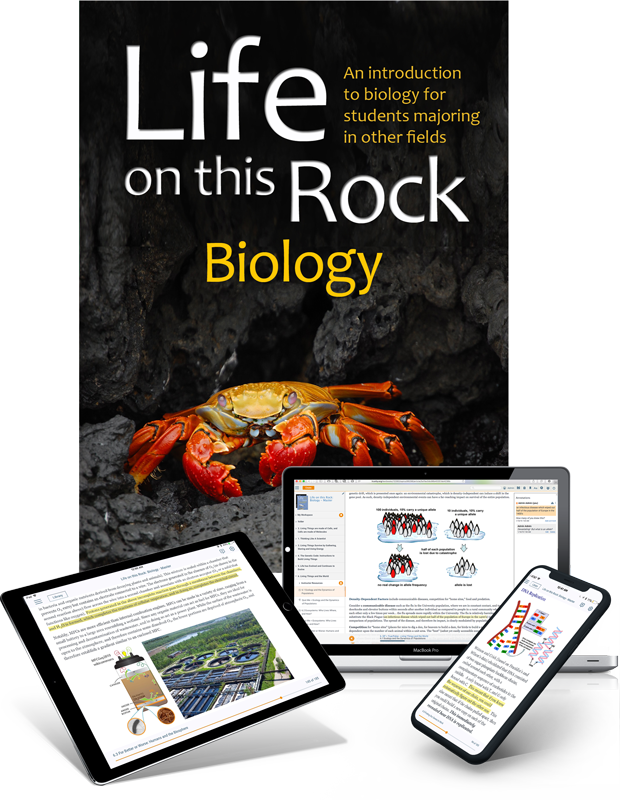 Life on This Rock: Biology and Life on This Rock: Form and Function of Living Things are both standalone one-semester courses that pair perfectly for a two-semester program. 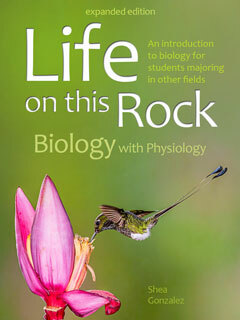 Life on This Rock: Biology with Physiology combines all content from both of these textbooks in a single book for a bundled two-semester or yearlong course. 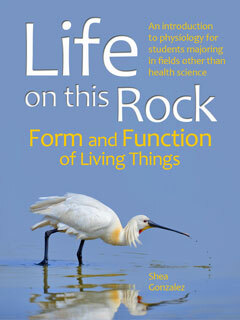 Expanded edition that includes all material from LOTR Biology and Form and Function of Living Things. 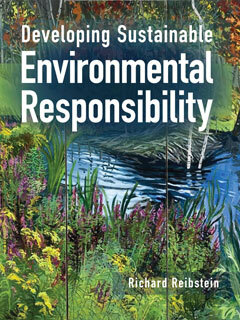 The text is written in a narrative style, reminiscent of a documentary, which improves readability and comprehension for students majoring in other fields. 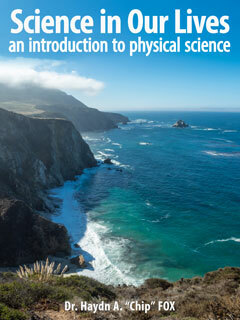 Not only does this approach better engage students with diverse interests and academic backgrounds, it also provides instructors new to teaching this course a ready-made “script” for class lectures. 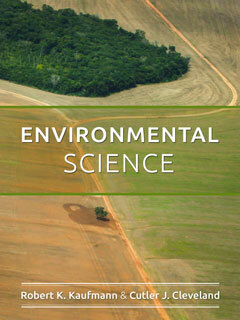 Communities and Ecosystems: Who Lives Where, and How?